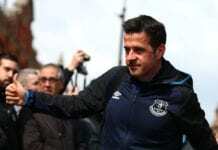 The Netherlands captain has impressed at Anfield following his £75m move from Southampton in January, which is a world record fee in football for a defender. Alongside Dejan Lovren, Van Dijk has now helped Liverpool form one of Europe’s most formidable defences. But the 27-year-old was overlooked in the 30-man shortlist for this year’s Ballon d’Or, despite four of his Liverpool teammates being included. This is something that former Chelsea striker Sutton fails to understand given that he rates Van Dijk behind only Lionel Messi and Cristiano Ronaldo as football’s most gifted player. 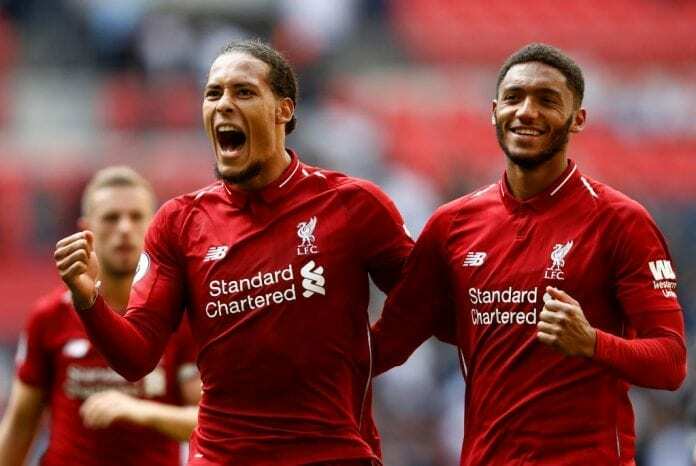 “It may not be fashionable to mention a defender when you have a conversation like this, but when you look at the difference Virgil van Dijk has made to Liverpool then you can see just how good he is,” Sutton told the BBC. Mohamed Salah, Sadio Mane, Roberto Firmino and Alisson Becker are the four Liverpool players nominated for the 2018 Ballon d’Or. Liverpool will take a trip to Huddersfield Town on Saturday in the Premier League. Next articleThierry Henry vs. Patrick Vieira – Who will be the better manager?